Francis Devor was born in 1841. 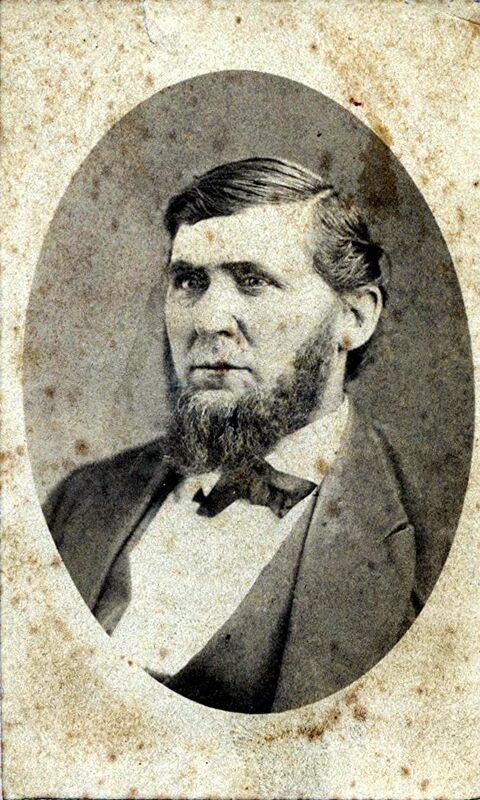 He lived in 1850 at Randolph, Indiana, USA. James Devor was born in March 1860 at Greenville, Darke, Ohio, USA.1 He married (?) Anna in 1882. [S52] Grave Reg Card (Darke), Alpabetic Indexing. John Devor was born on 11 November 1765 at Pennsylvania, USA.1 He married (?) Margaret circa 1785.2,1 John Devor lived in 1795 at Mason, Kentucky, USA. He lived in 1816 at Greenville, Darke, Ohio, USA. He lived in 1816 at Montgomery, Ohio, USA. He died on 25 July 1828 at Greenville, Darke, Ohio, USA, at age 62. Lensuia Devor was born in 1867 at Jackson, Randolph, Indiana, USA. 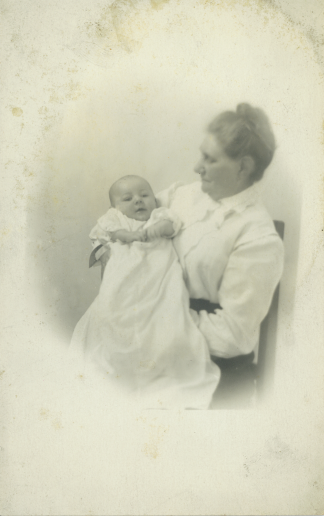 Lida holds William E. Halley Jr. as infant in 1914. [S147] Lida B. Devor Kolp, Certificate of Death, "Ohio, Deaths, 1908-1953," index and images, FamilySearch (https://familysearch.org/pal:/MM9.1.1/X6GM-14C : accessed 02 Aug 2014), Lida B Devor Devor Kolp, 21 Apr 1950; citing , reference Certificate; FHL microfilm 2372559. [S148] BC: William T. Kolp, online https://familysearch.org/pal:/MM9.1.1/XD5N-DH8, "Ohio, Births and Christenings, 1821-1962," index, FamilySearch (https://familysearch.org/pal:/MM9.1.1/XD5N-DH8 : accessed 02 Aug 2014), Lida Devor in entry for William T. Kolp, 11 Jan 1899; citing Greenville, Darke, Ohio, reference v 4 p 285; FHL microfilm 1030769. 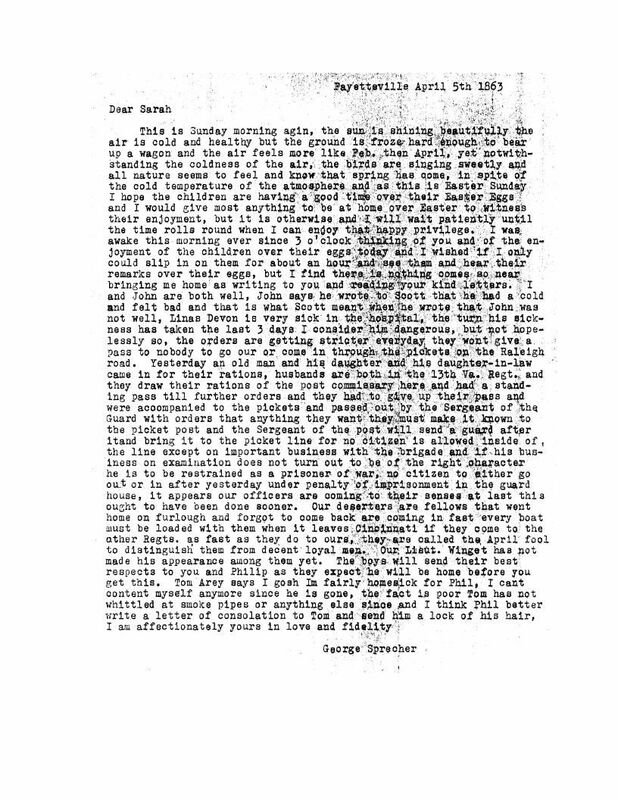 [S106] Letter, George Sprecher to Family at home, 1861-64, Letter dated 7 April 1863 from camp near Fayetteville, W.Va., addressed to wife Sarah. Mary Devor was born in 1865 at Jackson, Randolph, Indiana, USA. Mary J. Devor was born in 1835.